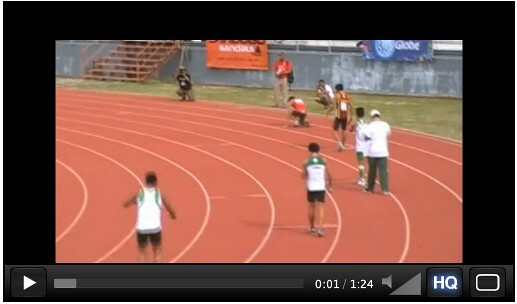 Patrick Unso ran a lifetime’s best of 14.58s to finally better Alonzo Jardin’s 14.75s Philippine record. Unso, the youngest son of Renato Sr.(the current 400m LH record holder and the former 110mHH record holder), wound up sixth in a quality field composed of former SEA Games champions Hassan Robani (MAS), Rayzam Shah Wan Sofian (MAS) and Jamras Rittedet (THA). 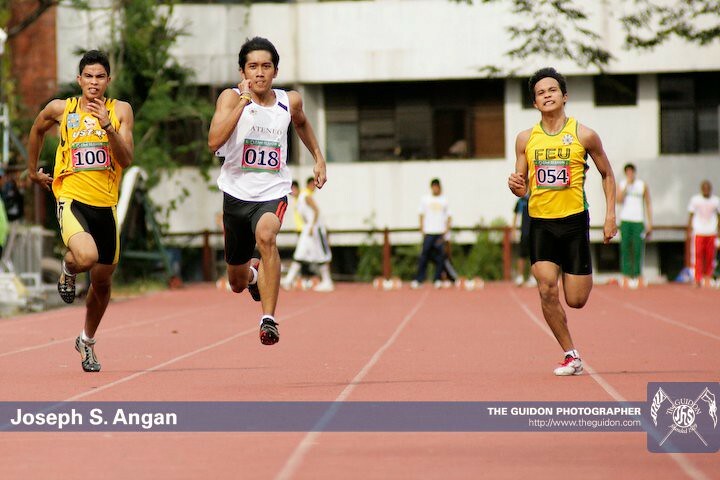 The fast-finishing Rittedet, the 2009 SEA Games champion, was too classy for Rayzam (13.86s), the surprise 2007 champion. The Thai was half a stride ahead of the Malaysian, stopping the clock at a new games record of 13.77s. Robani (14.14s) had to dig deep to edge out Vietnam’s Nguyen Ngoc Quang (14.19s) for the bronze. The 19-year old Unso, still a junior under IAAF rules, was the youngest amongst the top six. As such, the newly-minted Philippine senior record holder is also the junior record holder, over the official 1.067m high barriers. 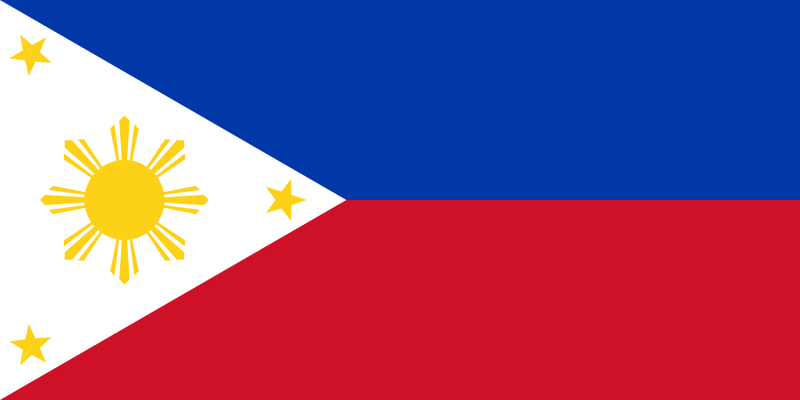 Those who finished ahead of the Filipino are all grizzled veterans. The troika of Robani, Rayzam and Rittedet – the region’s best 110m high hurdlers – all have major championship experience. Pach, in contrast, is on his first ever SEA Games. With all due respect to Jardin, it was about time someone broke 14.75s. For far too long, the local hurdling scene has been left in the dustbins of insignificance. Pach Unso’s sixth place finish, while light-years away from a SEA Games podium finish and the Olympic “B” standard, augurs well for Philippine sprint hurdling. 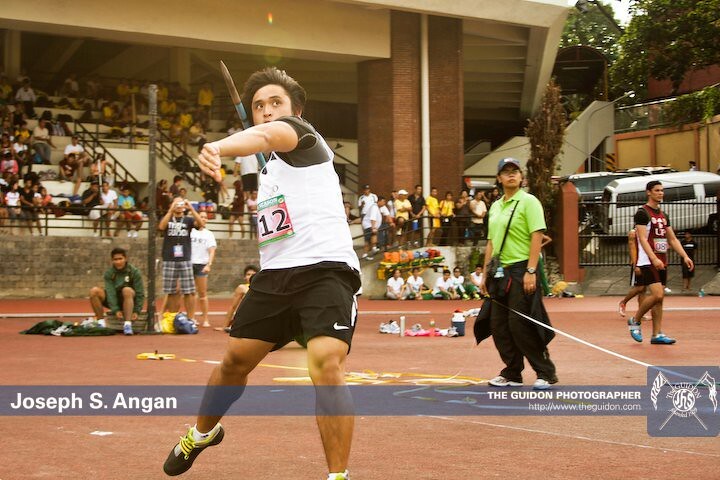 Perhaps the young Unso is the spearhead of the new generation of faster, more competitive Filipino sprint hurdlers. Once Pach’s record is officially ratified, father and son will have their names engraved as reigning senior Philippine record holders for the low hurdles and the high hurdles, respectively. The young Unso also holds the 110m high hurdles (0.99m) national junior record. *Special thanks to Jad Adrian Washif and Andrew Pirie for the timely updates.